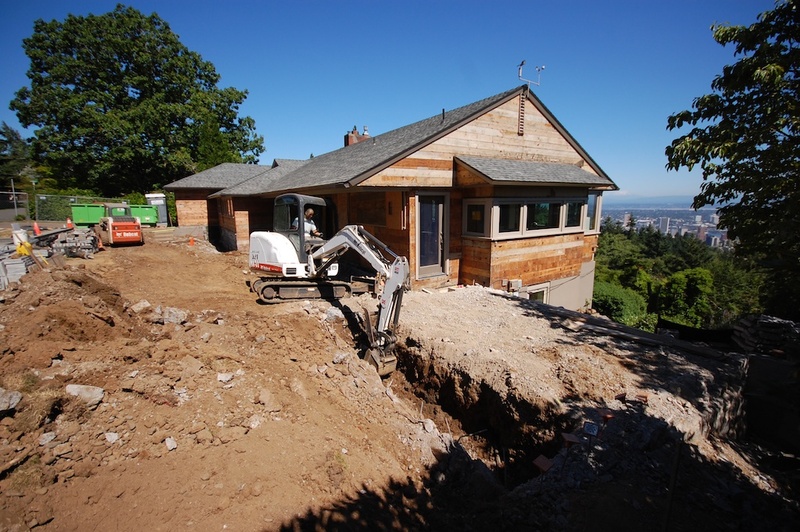 over the past year, i’ve had the pleasure of teaming up with one of portland’s finest residential contractors, don tankersley construction. although i’m working outside of my usual role as architect/designer, this has been an equally challenging and rewarding experience and one that will certainly inform my own architectural work. 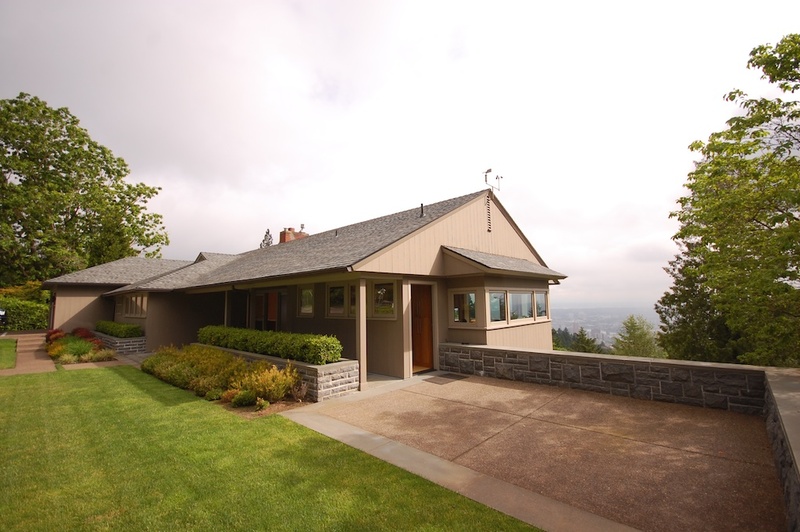 one of our most recent projects to start is an extensive remodel of a residence located in the southwest hills of portland. 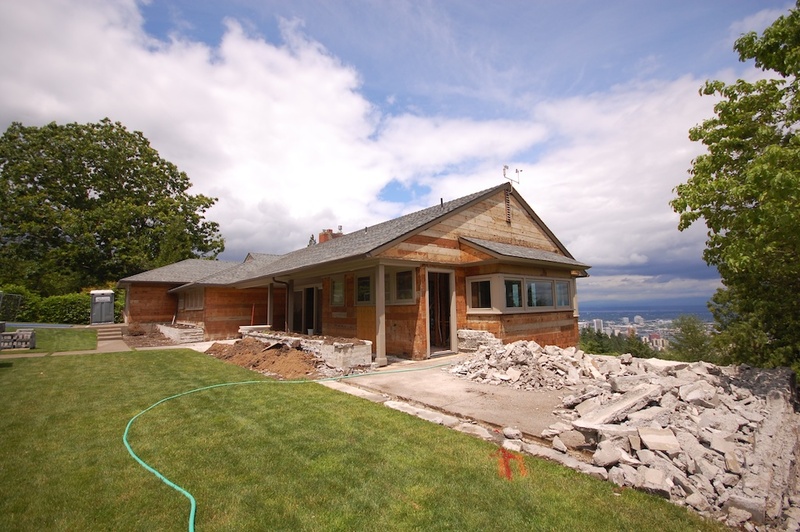 the remodel has been designed by bohlin cywinski jackson architecture of seattle. 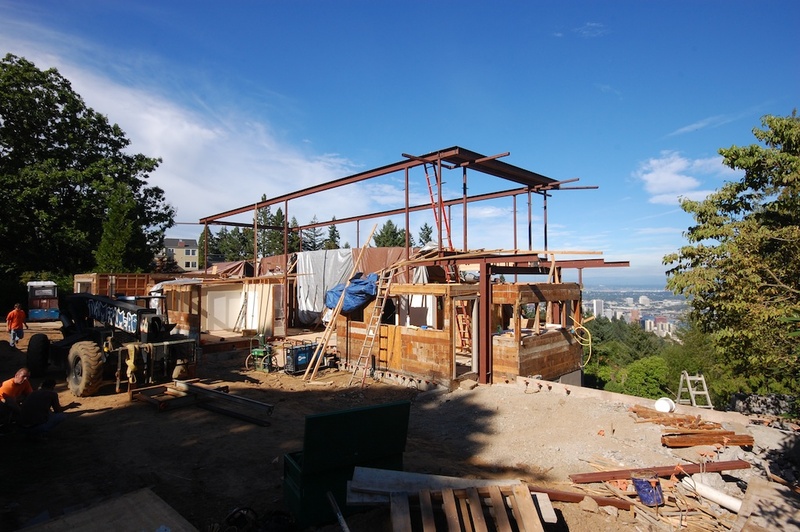 check back frequently for updates as construction progresses. 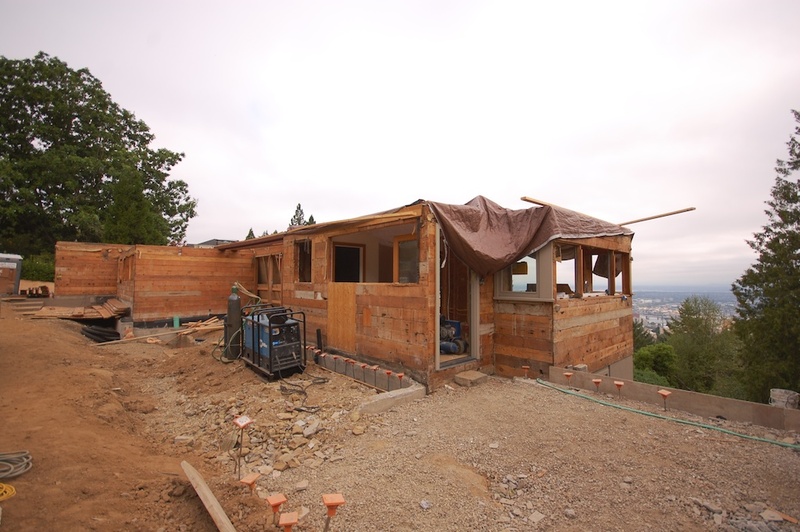 This entry was posted on	September 23, 2011 at 8:42 am	and is filed under construction, house, process.